Your perfect natural candle. 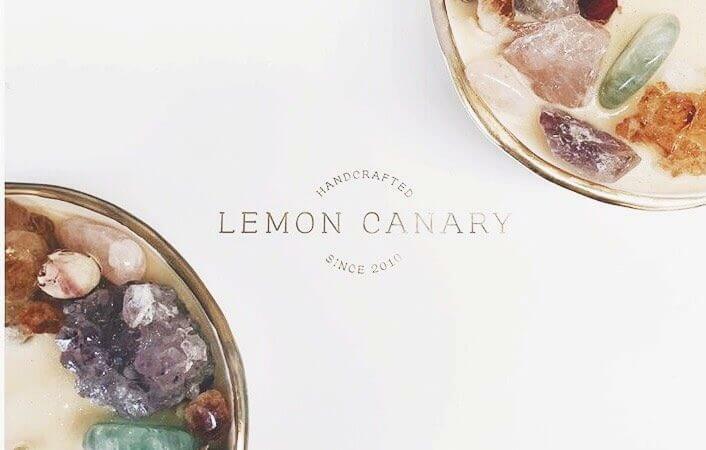 Choose the scent, botanicals & crystals you love most! Such a beautiful gift and so cute. Vegan, Biodegradable & Sustainable. No Beeswax, Petroleum, Pesticides Or Herbicides... Guaranteed. Life Giving Scents Made With Australia's Finest Certified Organic Essential Oils. Stunning, Unique & Special Candles That Have Meaning & A Message.